The padded look is the look this season. 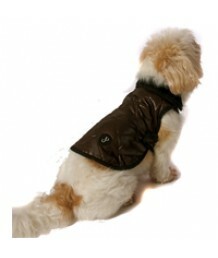 This lovely chocolate brown coat with diamond.. This is so this season. 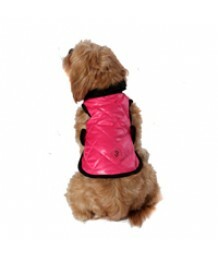 Fab warm but lightweight coat in hot pink. 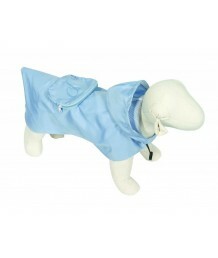 Your pooch will want to ..
Make sure your pet is prepared for the British weather - you never know when you will get caught out..